In Europe, where it was taken by the Spanish, the tomato was grown only as an ornamental for many years. Eating tomatoes was considered certain to prove fatal. Even in North America, it has been only since the early to mid-1800’s that people had enough courage to try eating them. The tomato is a true American. Having originated in America, tomatoes spread across the world during the Spanish colonization. 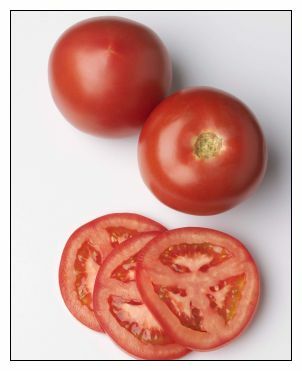 Tomatoes have several different shapes: globe, cherry, beefsteak, and smooth skin and are shaped as their names imply. The USDA categorizes tomatoes as either greenhouse, fresh, cherry, or on-the-vine.